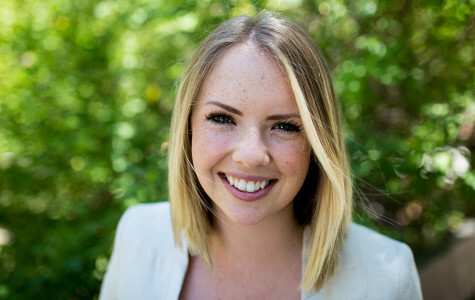 Megan is pursuing a bachelor’s degree in journalism at SDSU. She is currently the photo editor at The Daily Aztec and has experience photographing a range of subjects from sports to breaking news as well as editing photos for web and print. In summer, she joined inewsource as a multimedia intern where she works alongside investigative reporters to produce multimedia stories, interpret data and manage social media. She hopes to pursue a career in photojournalism after graduation in May.